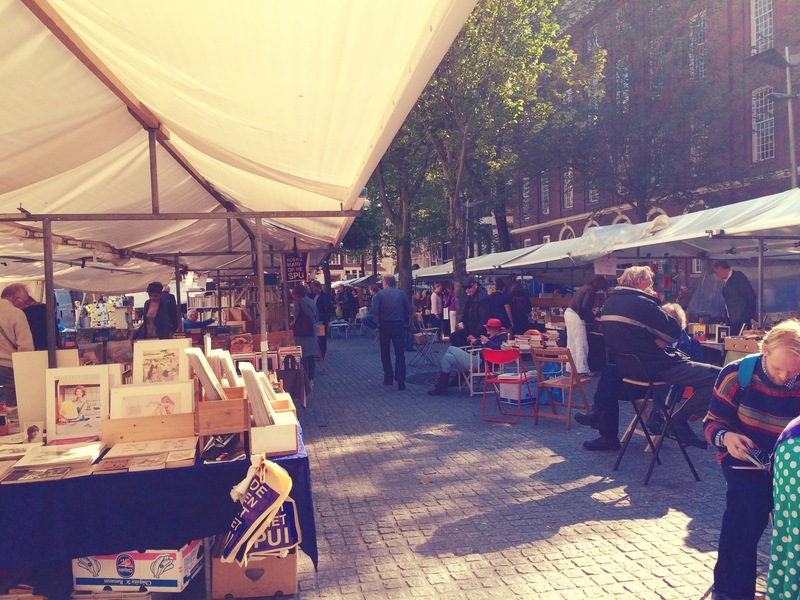 Every Friday there is a Book Market at the Spui, Amsterdam. On this day there is a peppy vibe to the place. Antique books, quirky books, second-handbooks, new books and forgotten books all find their way to stalls here. The keepers are friendly. People seem to have time. A certain stillness. Browse and be. No hard sell. No interruptions. The only contact is between you and the books. You touch, you flip pages, you read a page here and a blurb there, and you move on. I come here to absorb the spirit. Often to remind myself why I made the choices I did. Words become dust motes. People fade to the background. Sounds filter to a muffled white state. I leave parts of myself in the corners. And I collect new ones that I want to carry. 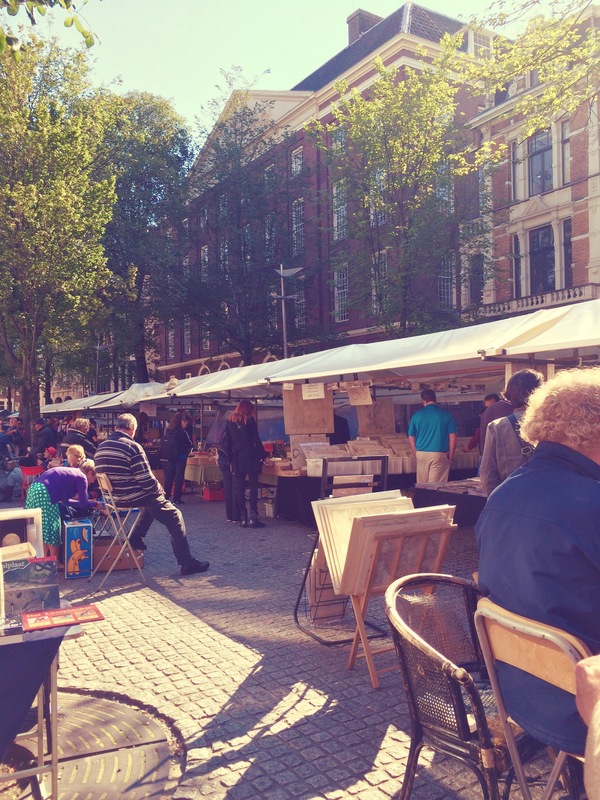 Of all the things I have experienced in this city – this market is closest to my heart. Along with the OBA. That I will save for another day. When it’s not Friday. Till then you will find me here.